Wow. What a difference a year makes! So much in my life has changed within the past year, and Hillary Maybery is the woman who has changed it, both professional and personally. 12 months ago, the only thing I shot was motocross. Lots and lots of motocross. It was my passion, and I was finally starting to get published in major magazines. 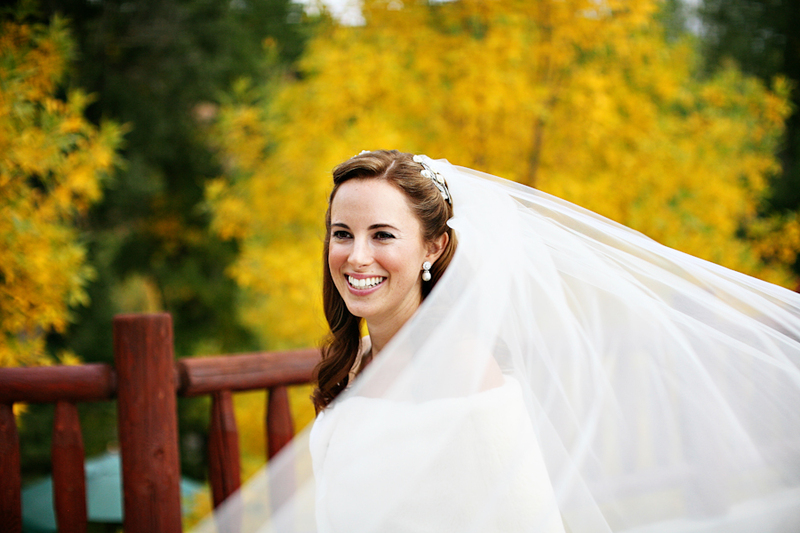 Then, a friend approached me about shooting a wedding for her friend. I told her I had never shot one before but she said the couple was desperate and they liked the photos I had taken at various Christmas parties. 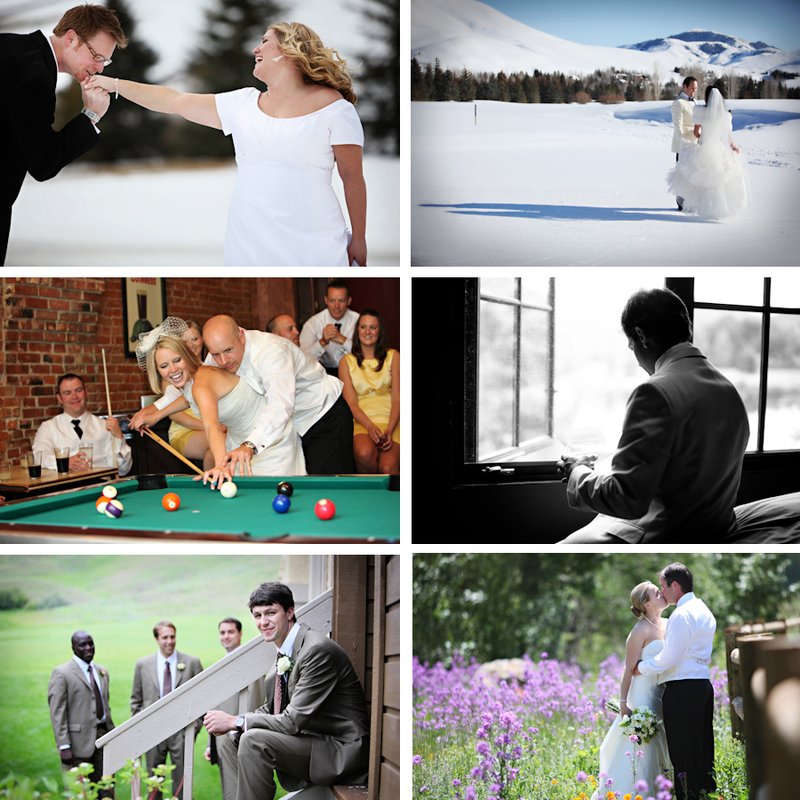 So on June 21st, 2008, I shot my first wedding. 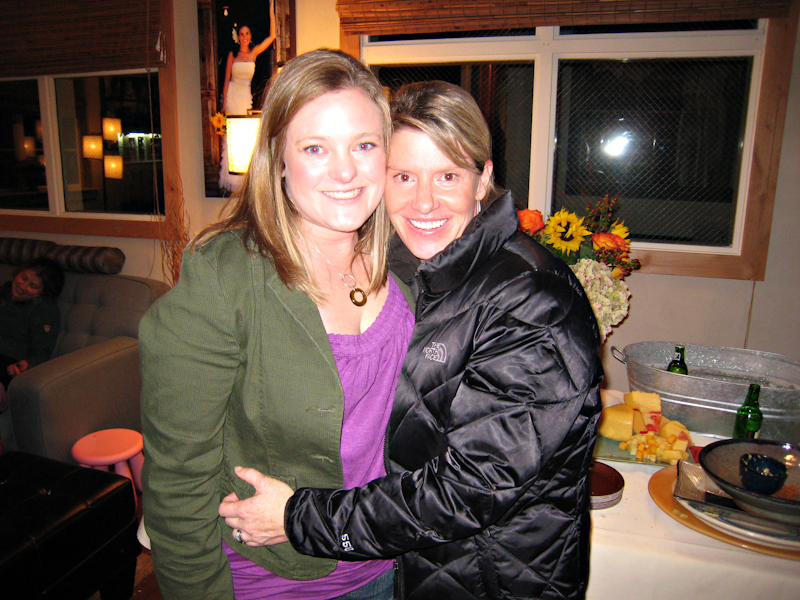 I had hired my friend Allison to help me, or rather, to help keep me calm, and we did a pretty good job. Come July I was looking to find a second job to add to my income, as Sun Valley is quite the expensive place to live! I was just about to plaster the local elementary school with babysitting fliers, then came up with a BRILLIANT idea! 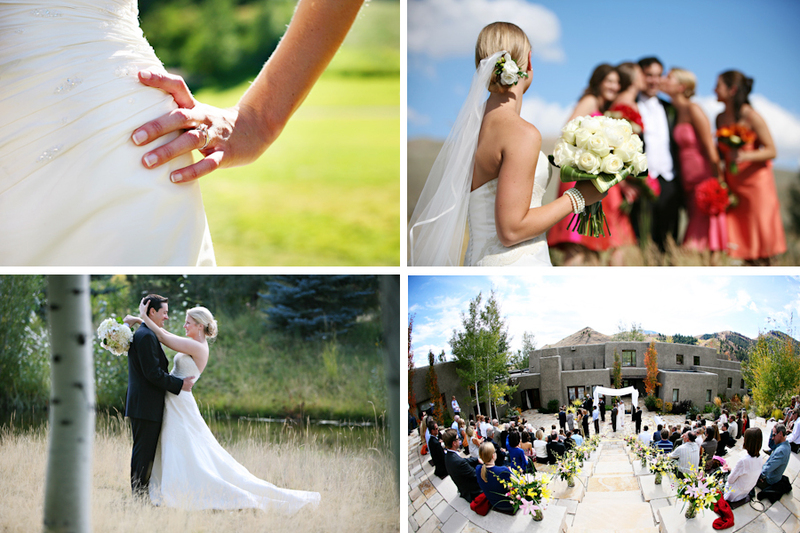 I would offer my photography services for the local wedding photographers! 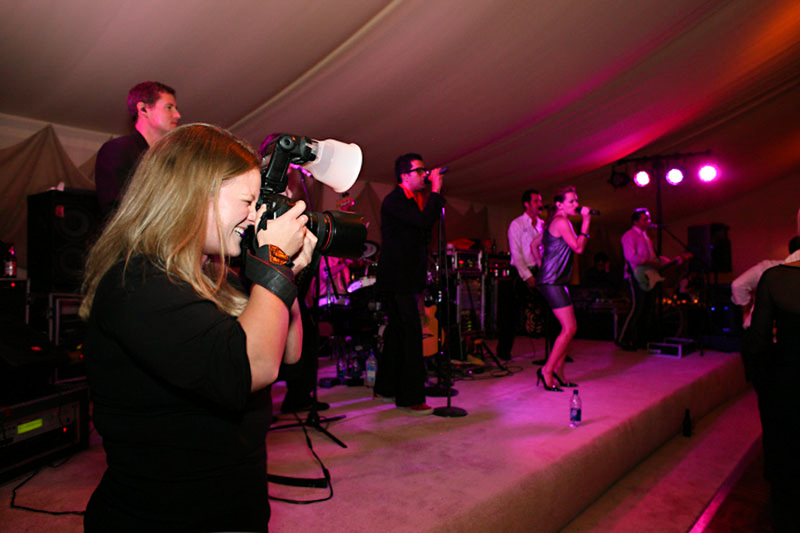 I could do what I love (shooting photos) and contribute to one of the most memorable days of people’s lives while making money at the same time! 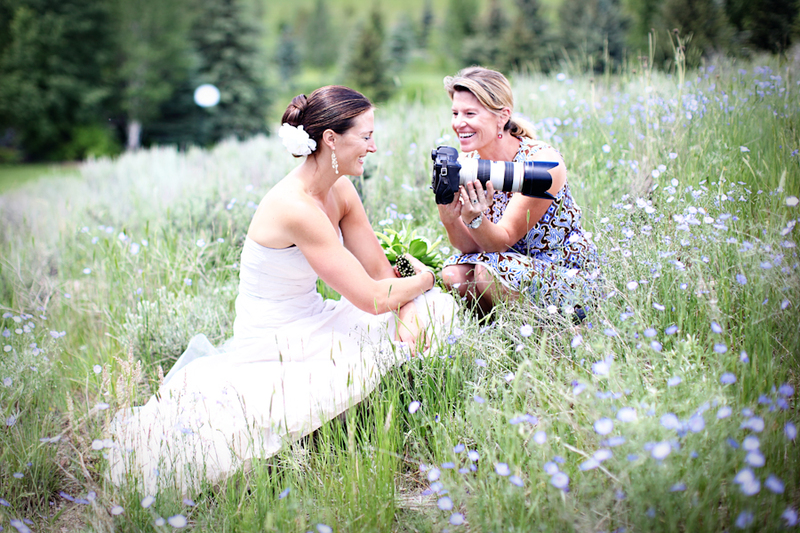 I called 4 local wedding photographers, and the first one who called me back was the best of them all, Hillary Maybery. She called me back almost instaneously…I had told her that I was a motorsports photographer, but that I had shot one wedding. I told her I would print out and show her some of the photos I took, and she said, “If you can run around and shoot fast moving objects, like motorcycles, I don’t need to see your work, I know you can hang.” We met on Wednesday the 30th at Wrap City, then two days later I shot a wedding with her. It was such an incredible experience, I’ll never forget it. We ran our butts off, shot our index fingers off, and laughed and smiled the whole time. It was the perfect combination. She went on to book me for 4 more weddings that year, and now, this year, she has booked me for 13! I also have 5 solo weddings booked for myself as well. That’s a total of 18 weddings this year! Hillary, you’re the best! Love you dearly! XOXO, KK.